China pledges to control inflation Jump to media player China's leaders have pledged to step up their efforts to keep inflation under control and keep its robust economic growth on track. Food prices driving China inflation Jump to media player China's inflation rate jumped more than expected in October and one analyst says it is because of rising food prices. China's leaders have pledged to step up their efforts to keep inflation under control and keep its robust economic growth on track. This follows news that inflation has risen to 5.1%, its highest level for more than two years. Inflation has caused unrest in China, as poor families spend up to half their incomes on food. The Government has taken a number of measures to keep inflation under control, including raising interest rates in October and asking banks to keep more money in reserve to limit lending. 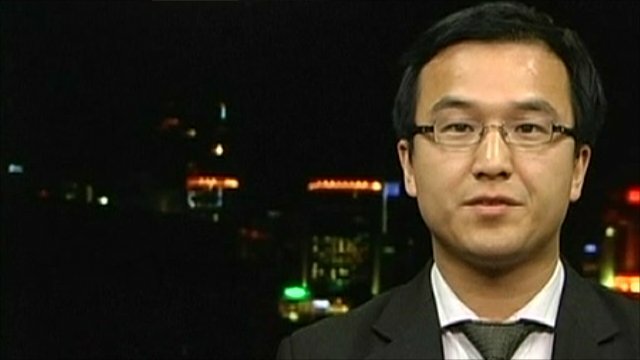 Ken Peng is an Economist at Citibank in Beijing. 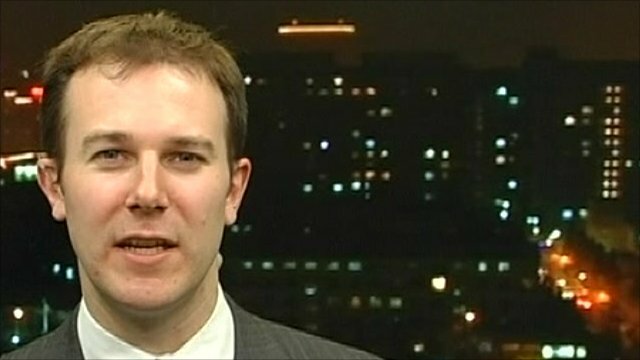 He says an interest hike is needed and told the BBC why it is important.